Pokemon Go is currently the hottest thing in town and millions of players are playing it every month. In the game, players have to explore the real world in order to catch their favorite Pokemon. However, many players are currently using different shortcuts to increase their Pokemon collection. In other words, they use cheats. 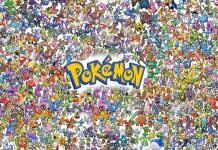 There are currently a lot of ways through which players can increase their Pokemon collection quickly. 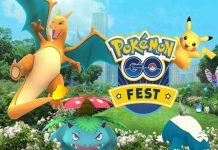 As a lot of players started using forbidden means to capture Pokemon, Niantic started issuing soft bans for such kind of players. 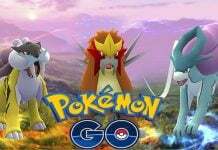 Though soft bans didn’t do what Niantic expected as they only prevented players from accessing some features of the game. However, as this was getting out of hand, Niantic has finally decided to issue a permaban for cheaters. Getting a permaban in Pokemon Go is really frustrating considering the fact that you won’t be able to play the game from your current account and all of your progress will be lost. 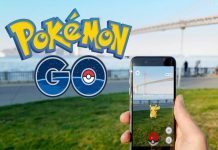 Though there’s no need to worry as below is how you can avoid getting a permaban in Pokemon Go. Avoid using Bots: As their name suggests, Bots do everything for you in the game. They usually help you level up faster. However, using them can result in a permaban as they what they do is beyond Niantic’s rules parameter. Avoid using GPS Spoofing: In Pokemon Go, players have to catch Pokemon in real life. Players even have to go out side their houses to hatch eggs and catch Pokemon. 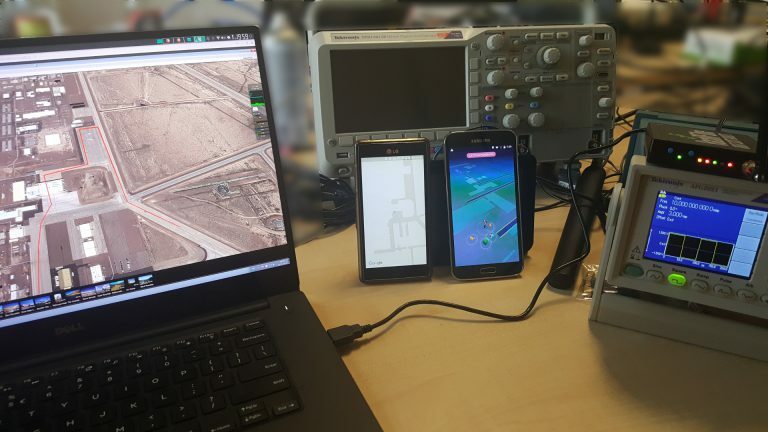 However, some players aren’t a fan of doing stuff the way it is meant to be done and they just use GPS Spoofing to trick their Smartphone into thinking that they’re in a different location. This allows them to catch Pokemon which are restricted in their areas. But again, using it can result in a permaban. Along with this, placing Eggs in Gyms can also result in a permaban. Why? Because Gyms are meant to be places where players can battle against other players. As Eggs have zero combat power, players are unable to battle them. This results in waste of time. Let us know what you think about these tips in the comments below.